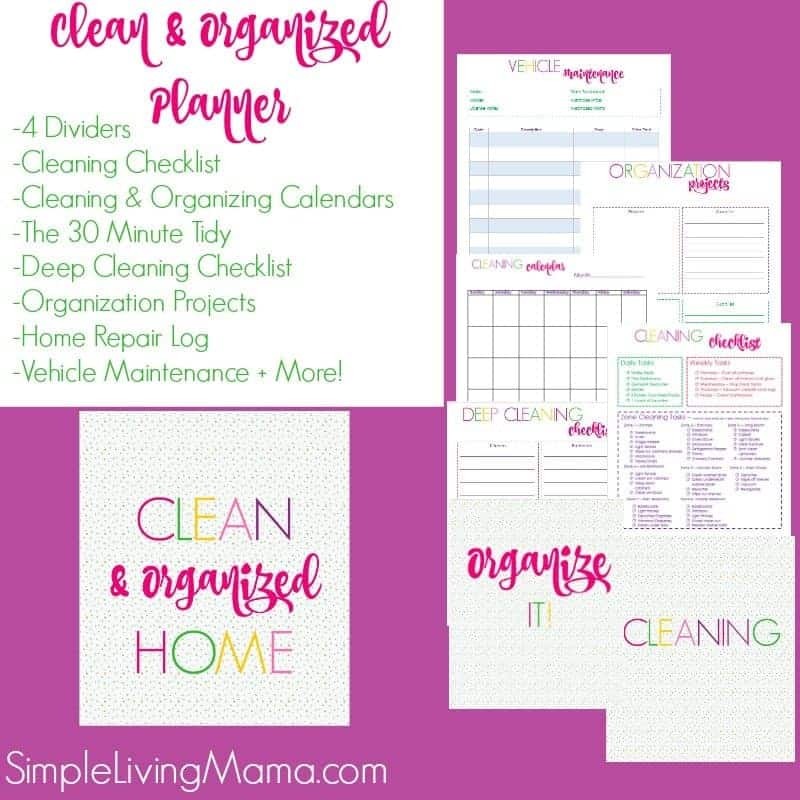 The Christmas season is approaching and we need to stay on top of our housekeeping routines with monthly cleaning calendars! 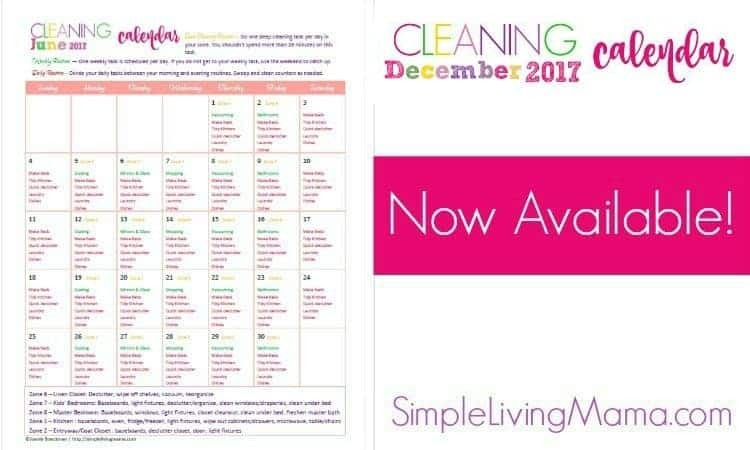 My December cleaning calendar is full of cleaning tasks to do daily, weekly, and I’ve even included my zone cleaning tasks. Now, there are tasks scheduled for Christmas Day, but please don’t feel like you need to do them then. Enjoy the day with the family, and pick up another day! 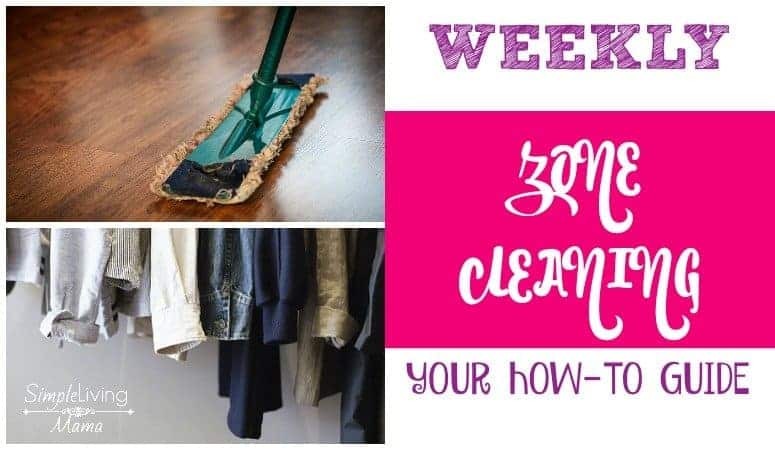 Use it to create your own cleaning calendar, or follow my cleaning checklist. Organize your projects, your home and vehicle maintenance, and more! Need another month? Here are all of my monthly cleaning calendars.